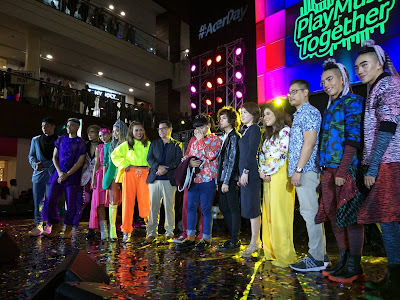 It’s on its second year when Acer, the global leader in computer hardware technologies, kicked off its annual Acer Day celebration last week at the Glorietta Palm Drive Activity Center. Aptly themed “Play Music Together”, the launch event doubled as a concert and dance show featuring Moira dela Torre and IV of Spades, both youth music icons of today, as well as renowned dance troupe the G-Force. 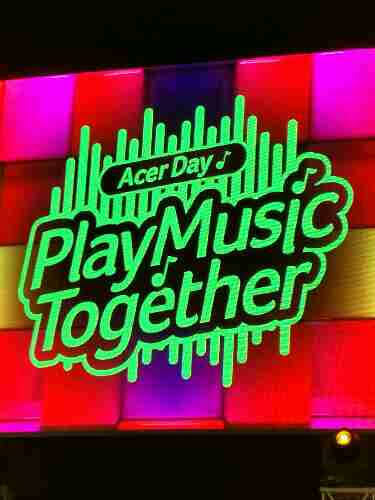 In keeping with its global theme “Play Music Together”, Acer Philippines echoes the message that music is one of the most powerful forms of expression and communication. 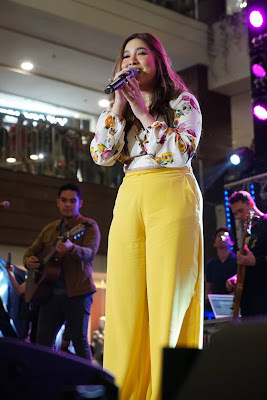 As a testament, the Acer Day Launch Event brought together Moira Dela Torre and IV of Spades, 2 artists that are making waves in the music industry today, for an unforgettable back-to-back performance that’s sure to be one for the books. In the same rhythm, doubling down and making the music truly come alive was the G-Force dance troupe, who delivered a live show-stopping performance of the Acer Day dance to delight the crowd. 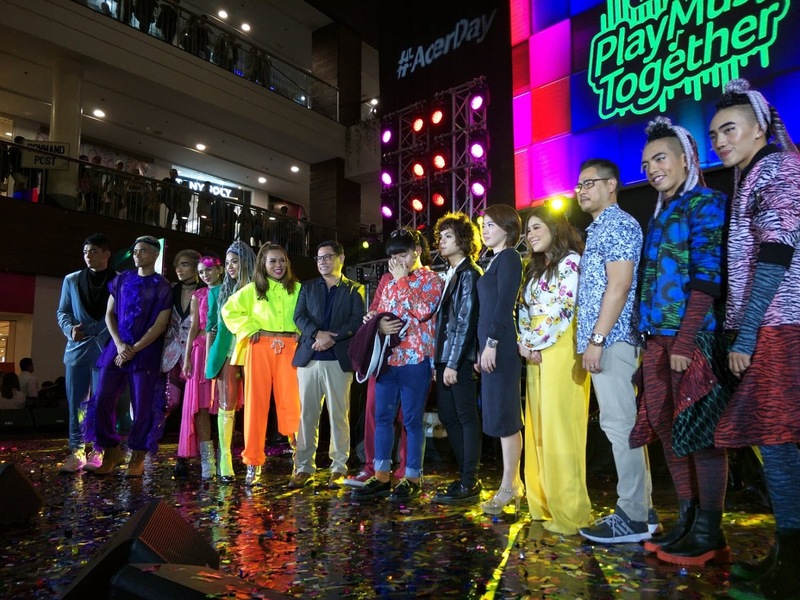 Swinging into full gear is the Acer Day website – a platform through which customers from all over the world may complete tasks and challenges to get the chance to score gifts and giveaways such as free travel to Taiwan for two (2) and Acer laptops! Formally announced at Acer Day Launch Event, PHP 500,000.00 is up for grabs for both amateur and professional dance groups out there! By simply following the Acer Day signature dance by the G-Force, your group (should be minimum of 6 and maximum of 10 members) gets the chance to be one of the 3 finalists (who will each get P 100,000.00 each), and eventually compete for the grand prize!